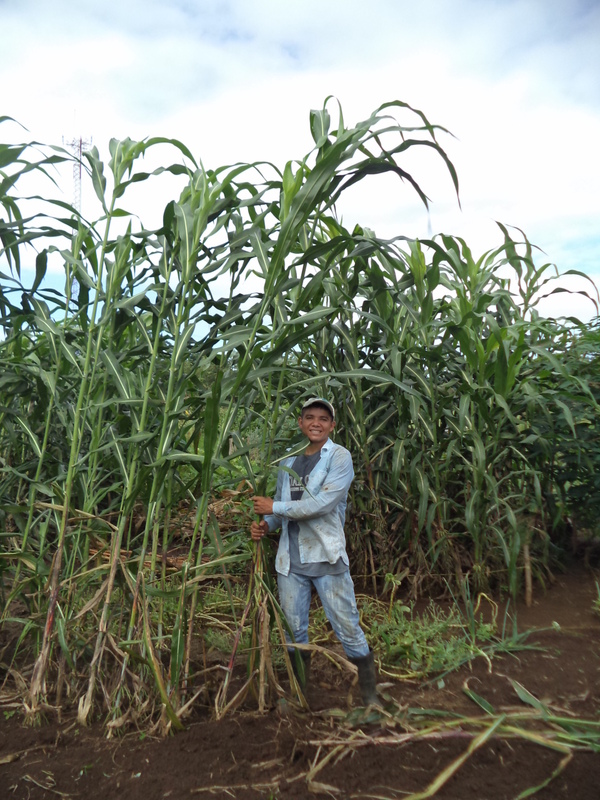 The Apprenticeship Program is part of the mission of ADAR and BioNica to train agronomists, agricultural technicians, and small-scale growers in the biointensive method of sustainable small-scale agriculture. 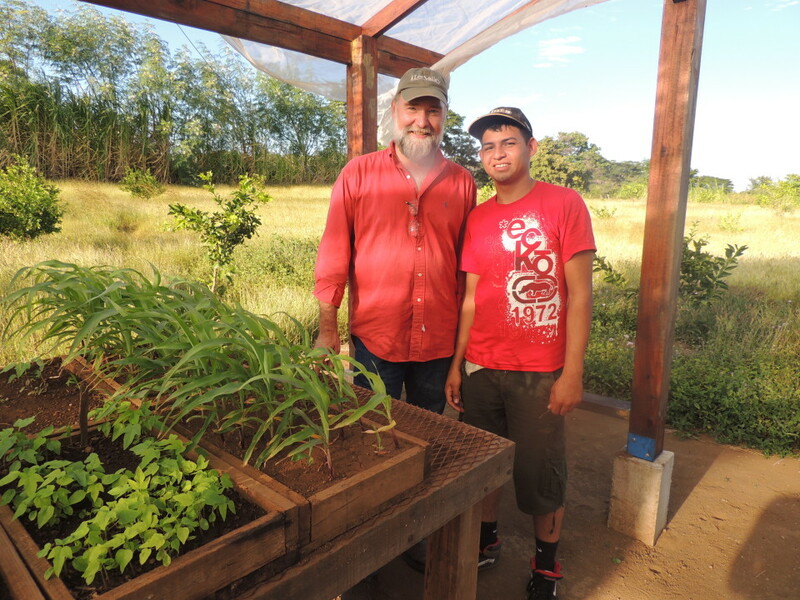 The Apprenticeship Program provides a comprehensive experience in applying the biointensive method and the principles of agroecology so that the Apprentice is able to teach others. 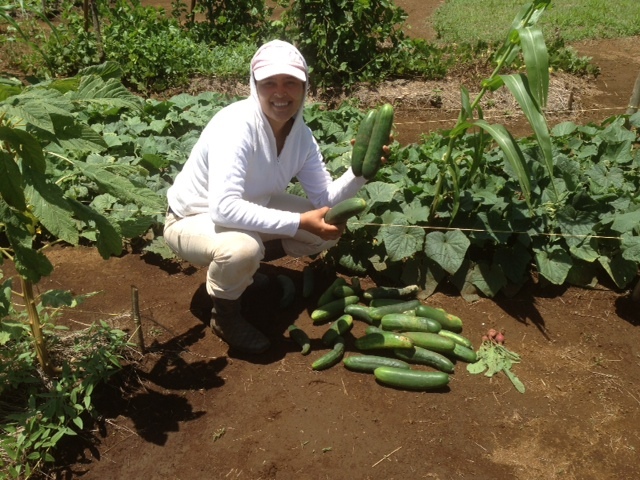 Most of the Apprentices are agronomists or agricultural technicians working with non-governmental organizations that currently have small-scale organic gardening or farming projects. 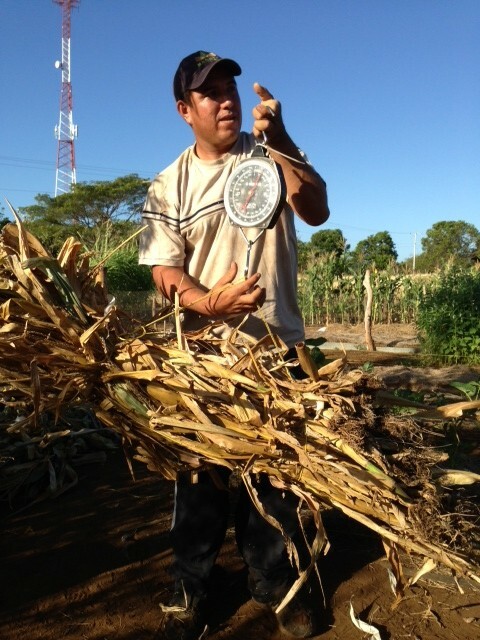 The Apprentice studies and works full-time with the ADAR staff at the Centro de Capacitación, Investigación, y Demostración de la Agroecología Biointensiva. 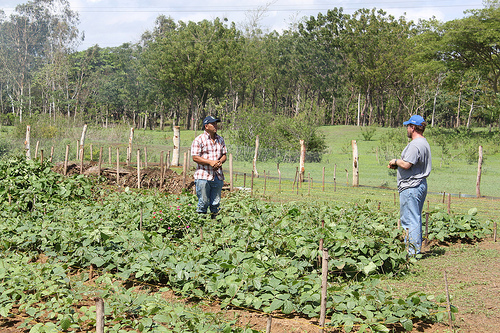 The Apprentice interacts with small-scale growers, students and professors from the Universidad Nacional Agraria, and volunteers from Nicaragua and other countries. 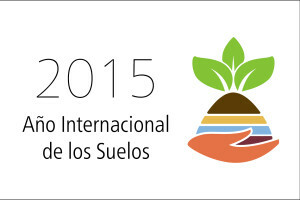 And, the Apprentice participates in research and training activities at the Centro de Capacitación, Investigación, y Demostración de la Agroecología Biointensiva. The duration of the apprenticeship is three months. The days at the training and research center are flexible – Monday through Thursday or Tuesday through Friday – so the Apprentice can return home for a long weekend. Contact Javier Silva (ADAR) for more information about the Apprenticeship Program.